Do you need a spare part for one of our manufactured products? We supply various parts for all product ranges. 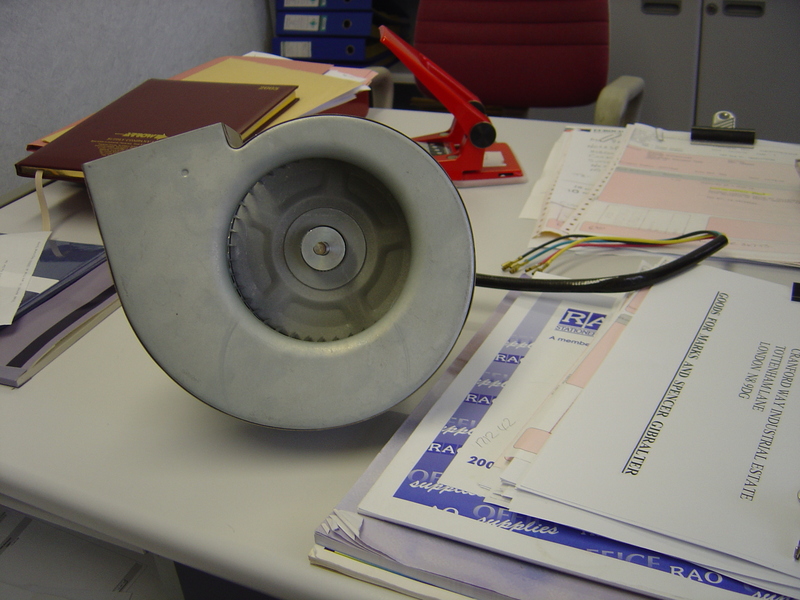 PED CONTRAFLOW oven parts: including infrared elements, motors, fans, reflector panels and many more. 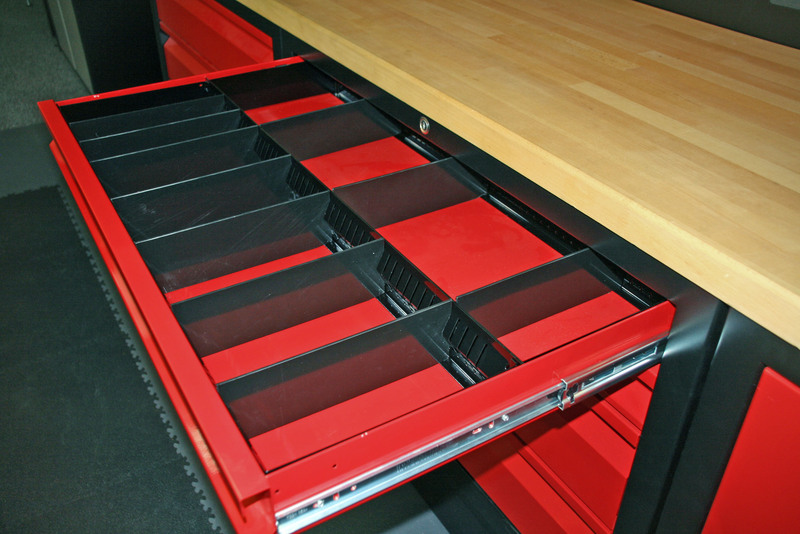 PAF SYSTEM7 parts: brackets, fixings, drawer slides, accessories and lamp replacements. Please complete our online web form or call the factory on 01933 403555.